On this page I will post pictures of things we have available for sale/also open to barter (trade) idea. Will post at the bottom left, things I'm looking for. top & bottom right are things I have available for sale or trade. Now for my WANT possible barter list! (rt hands) shotgun, rifle, handgun. in good shape! BUGGY, prefer for single horse, will consider team set up. in good condition. consider gaited mares that have pulled the buggy, also. Lamancha & Nubian 1st choice. MFT mare, well broke can be smaller, from 14.2h to 16h. no bad vices. Silver Laced Wyandotte bantams & standard. BEES- queen & packages or even possibly hive set ups, equip, etc. Horse broke for driving. prefer a reg. MFTH, or TWH, might consider a draft type. prefer mare. also trade for breaking a mare to harness. extra tall topper for Chevy '00 3/4 t HD 4X4, ext. cab w/short bed pick up. NAVY or BLACK. has to be extra tall, like the A.R.E. K series, or Century T-class, like on the above white truck.MACAW-B&G, Scarlet, etc. a companion to go in our large aviary to keep our B&G company. Also consider a GREY. he had 1 for a buddy, before. *Star*-solid bay paint/quarter mare, w/star. stout built, halter broke, had saddle, but training stopped, prior to us getting her. unreg. $250. '88 Chevy Silverado 1 ton dually. 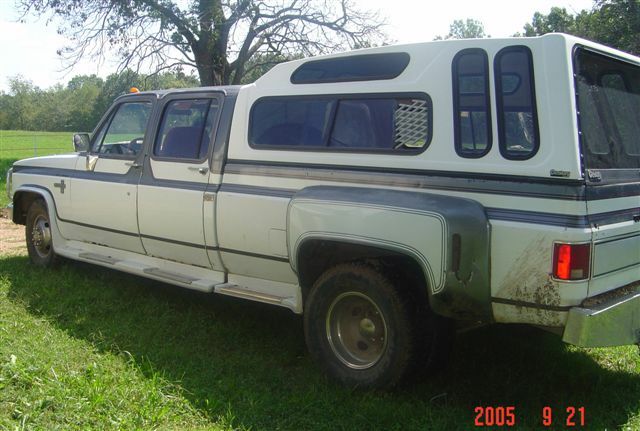 4 dr crew cab. full 8' bed. w/Century T-class x-tra tall topper. 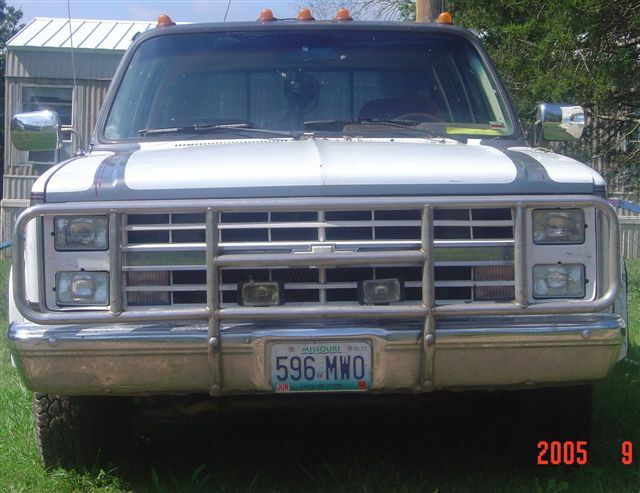 truck has over 150,000 miles, but only about 22,000 on rebuilt 454 eng. 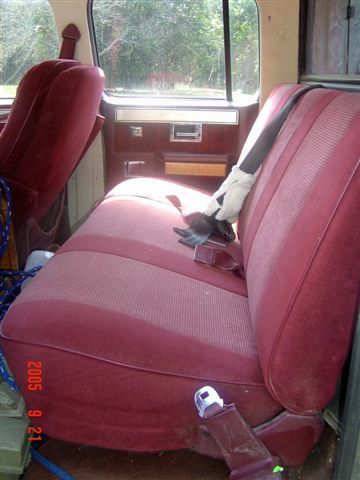 michelin tires, body & interior are about average for age. work horse! 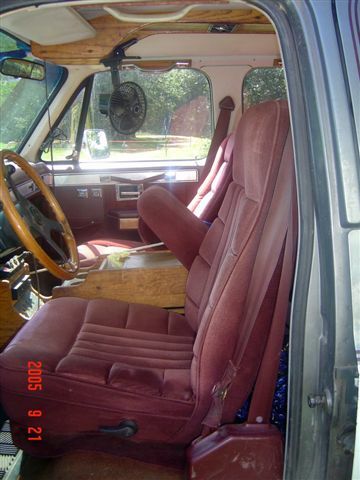 this truck has ps, pb, pw, pl, automatic, it has cruise, but needs work, so does a/c, but heater is fine. rear sliding window. this was a top line horse pulling rig. will carry 5 (middle rear has an over the shoulder system, that works for up to 150 lbs, we installed it, bucket seats & console in front. power, most works. this rig will pull and load about anything. no hesitation. (we need 4X4 back here). we have another $4000 in the new engine, and many other things we have fixed up. can't get that back, but you can benefit. asking $2,950. if you've been looking for an inexpensive, but comfy, work horse, this truck is it, with this new engine. can pull your stock trailer to the fairs, or your hay in from the field. this truck was built to work. We're still driving it. I will miss how much I can haul with this truck. price is way less then what is in it! 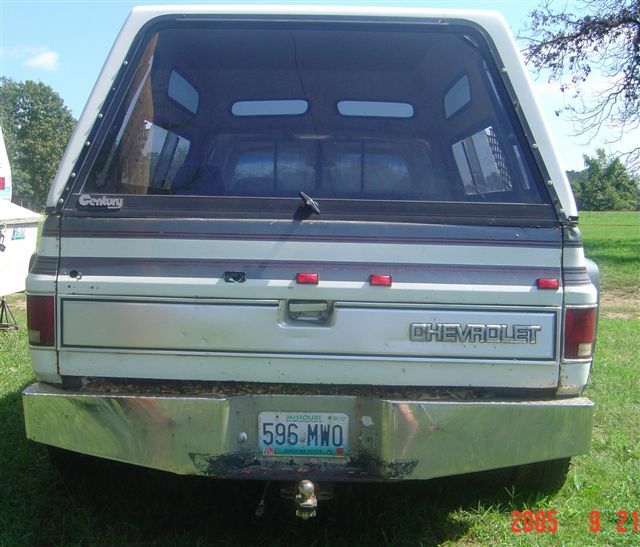 also throw in sliding window for front of topper. it has plexi over it. would take partial trade, list below of things we are looking for. esp topper for '00 Chevy truck.